Brain Squares - the most challenging puzzle game out there! 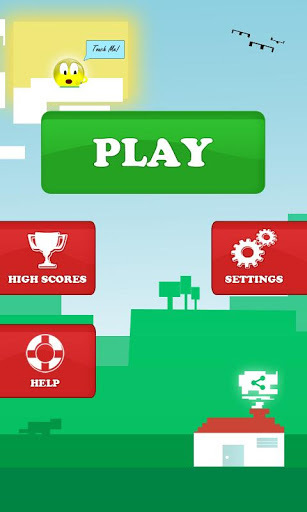 Pro Edition - No ads, all bonus levels, awesome themes and much more! "Brain Squares - I like it so much! Rock-n-roll my brain!, great puzzle game!" "Addicted to this game. My brain hurts and I love every minute. It's like a paraplegic chess game from hell. Elegant in its simplicity"
"Brain Squares Love it. 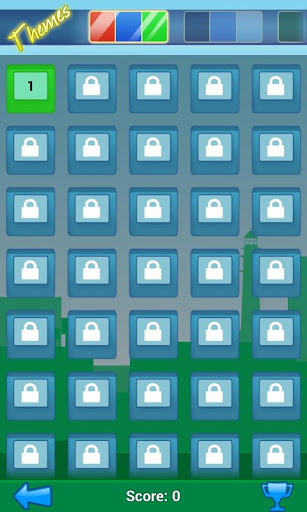 Got 15 levels with a lot of thinking." "This is one of the most challenging types of puzzle games I’ve played"
Having a boring day with nothing to stimulate your brain? Here’s a little tidbit to exercise that mass of grey matter! 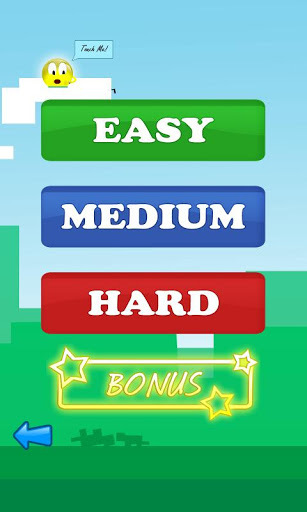 This puzzle game promises a challenge unlike any other!! With an extensive increasing number of downloads and lots of great reviews, Brain Squares is one of the best puzzle games in the market and has got the "Best App Award"! Brain Squares is an addictive puzzle game, which will give you hours of fun and an exciting intellectual challenge. 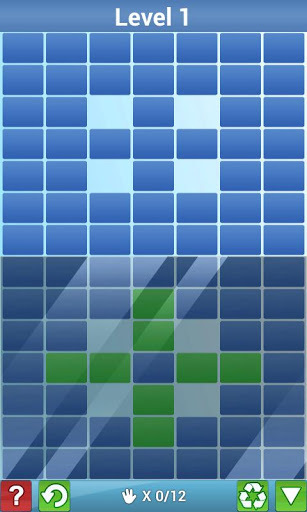 In this puzzle game you need to imitate the figure shown at the bottom of the screen by drawing a vertical, horizontal or diagonal lines of squares. When a two lines are overlapping, the common square gets blank again.